Copyright 2014 - 2018. 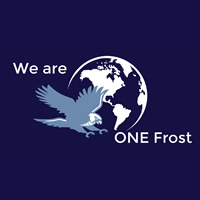 Frost Middle School PTA. All Rights Reserved.